 We’ve have achieved amazing recognition for our Wedding success over the years and it’s all thanks to our wonderful Bride & Grooms who compliment us all the time. 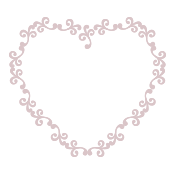 These prestigious wedding awards are merited from a combination of a dedicated Wedding and Events Team and by the nominations from the general public. 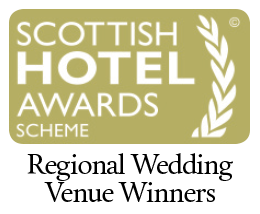 A huge, enormous, massive, gargantuan congratulations to our wonderful wedding and events team for scooping The Best Wedding Venue – Glasgow & The South West. 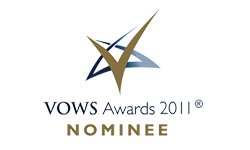 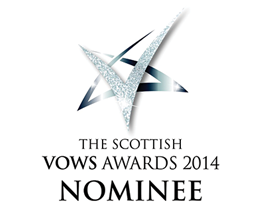 The team and Sandra Scott – wedding coordinator – are ecstatic and immensely proud of this award. 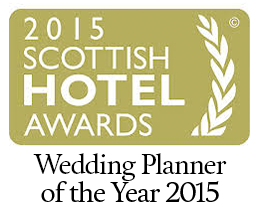 Thank you, everyone, for hard work and determination over the past year – we’re so lucky to have a wonderful team and work in an amazing wedding venue.